It will leave you with a bounce in your step. Cardio: check. Strength training: check. Stretching… uncheck. If you tend to skip the flexibility portion of your workout, you’re not alone. In an attempt to squeeze exercise into an already busy schedule, many people forego this critical component of an overall fitness program. The good news is you can still benefit from a short stretching routine, even if it’s just a few minutes each morning. 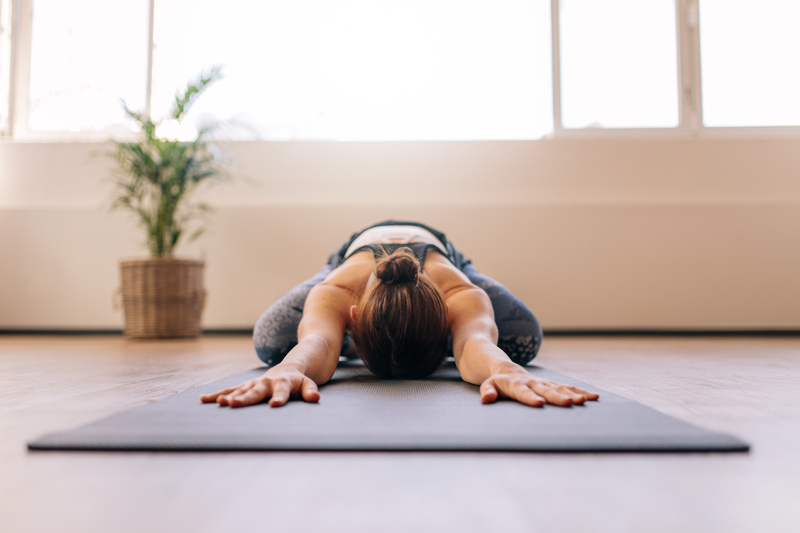 “Incorporating a morning stretch session into your daily routine can help you achieve better health in a number of ways,” Claire Grieve, a celebrity yoga specialist and stretch therapist, tells SheKnows. So, tomorrow morning, why not start your day with a few stretches — it’ll set you up for the rest of the day.